Together we can work to end plastic pollution in our area. Take a look around plastic is clogging up our roadside, shore lines and streams. 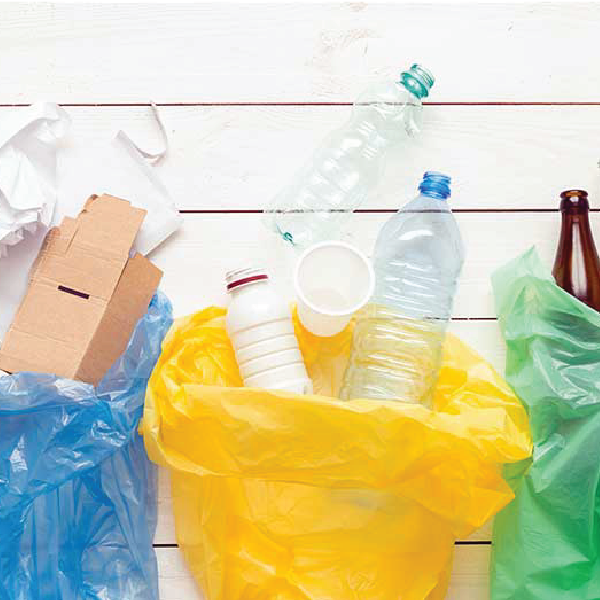 Plastic is almost everywhere because it is used to do a lot of things ranging from packaging of food stuffs, water, used as mobile casing, and many other consumer products. Thus, plastic has become part of our lives. Did you know that plastic takes 450 years to decompose and about 1000 years in landfills? The Malaysian Plastics Manufacturers Association reports the average Malaysian uses 300 plastic bags a year. With a population of 30 million, that means Malaysians use nine billion plastic bags each year. We’re takimg action to tackle this crisis. We’ve made a pledge to end single use plastic at Meru Valley Resort from plastic straws, cutlery, water bottles, bags and containers distributed in our restaurant. Make fresh squeezed juice or eat fruit instead of buying juice in plastic bottles. Pack your lunch in reusable containers and bags. Join the challenge, choose to refuse plastics and get started living plastic free.